Automate and improve the efficiency of your business. 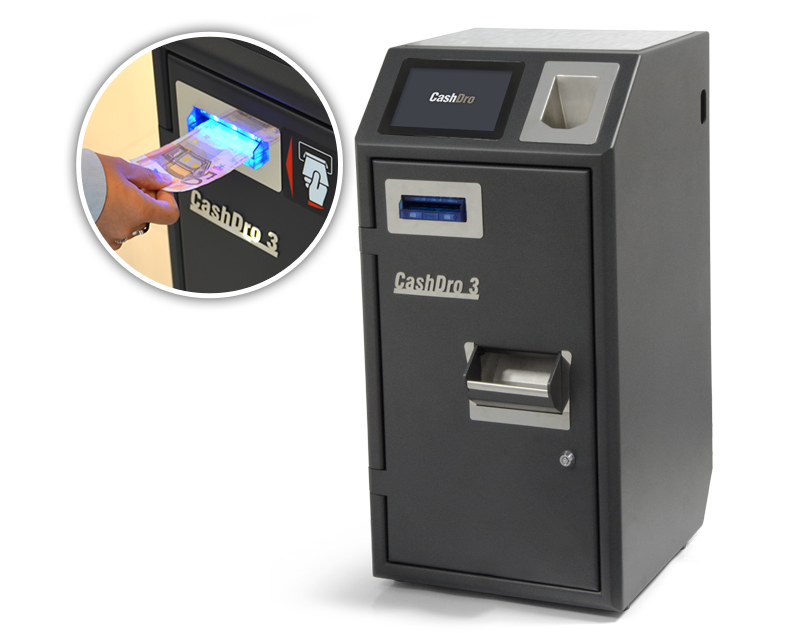 With HIOPOS barcode reader you can create and sell your products easy and fast. 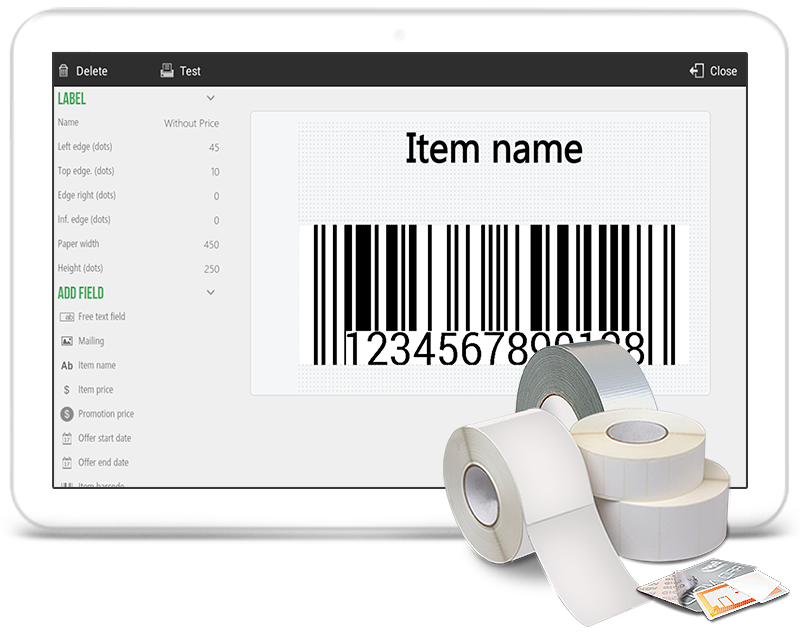 HIOPOS allows you to create items automatically by simply reading its barcode: Description, image, reference and price among many of the direct creation fields. 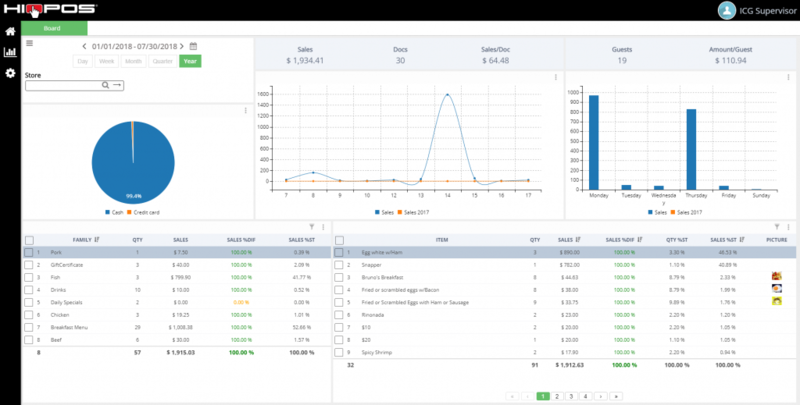 Organize, plan and control the stock of your company with our management tools of the purchasing circuits to suppliers and inventory control. 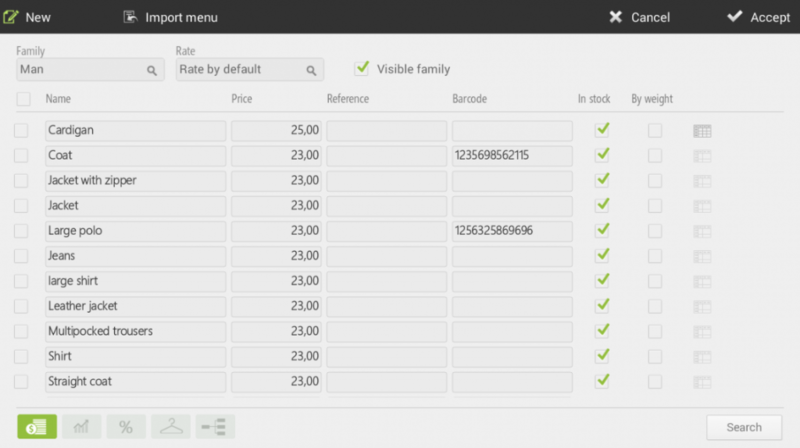 You will be able to check detailed statistics of all the purchases filtering by families, items and much more. Also a stock audit report with the initial stock, purchases, sales, waste and closing stock for each item will be available. 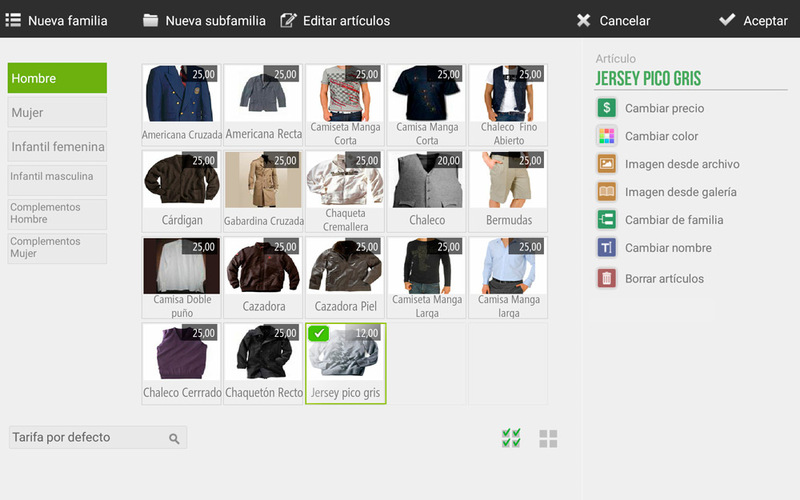 Manage your items by sizes and assign different prices. 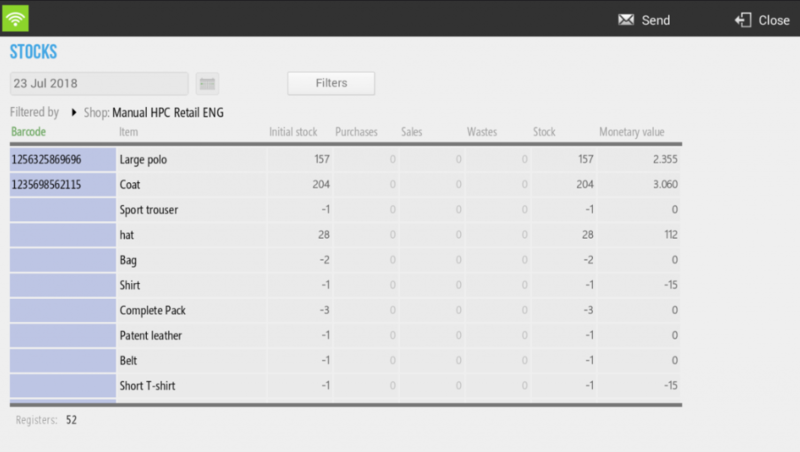 Control efficiently the stock of your items by size through reports which will allow you to account items independently with different sizes. 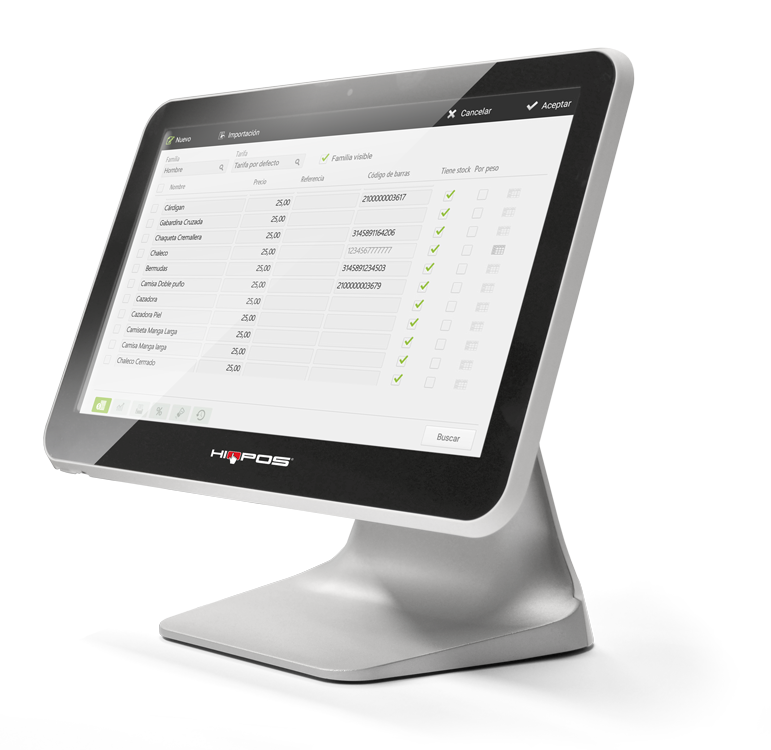 Avoid startup costs and item creation with HIOPOS. 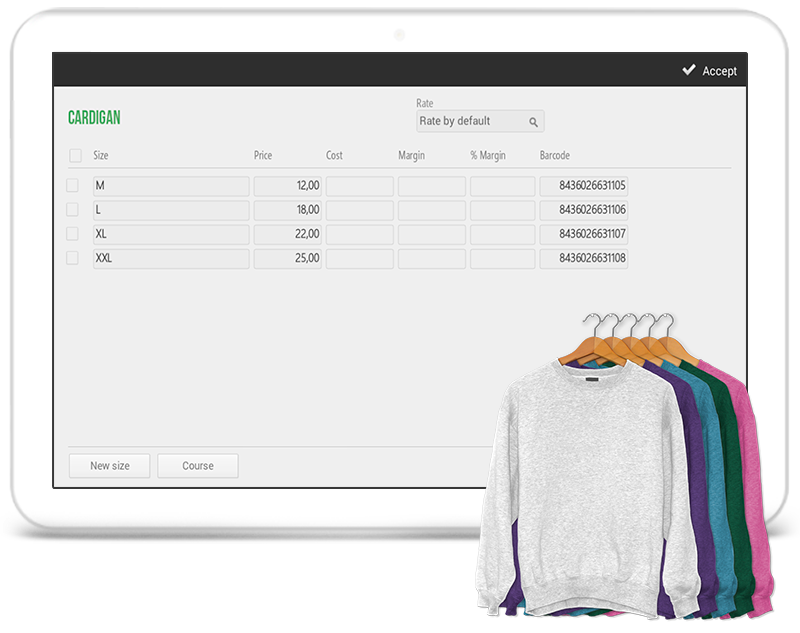 Import massively your item databases using CSV files and create items in a few seconds. 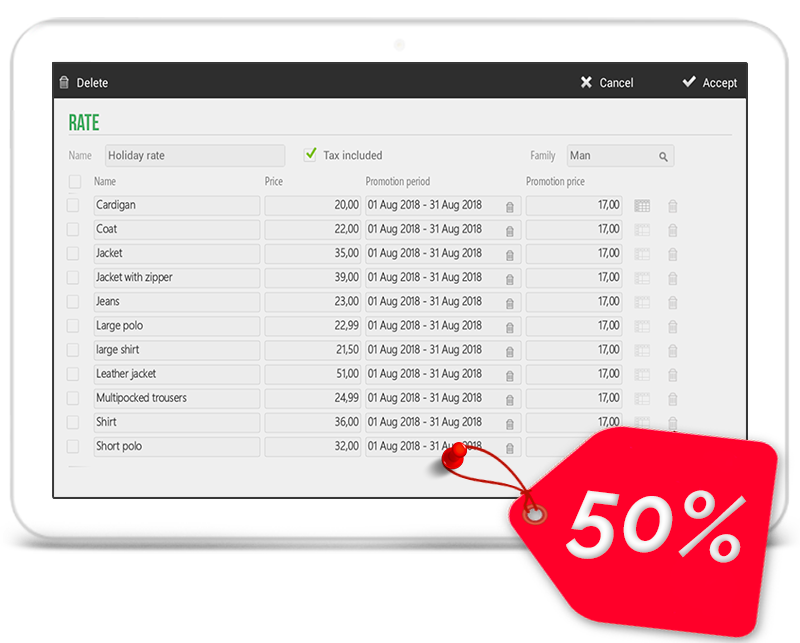 Make your business grow day to day with the offers period management. 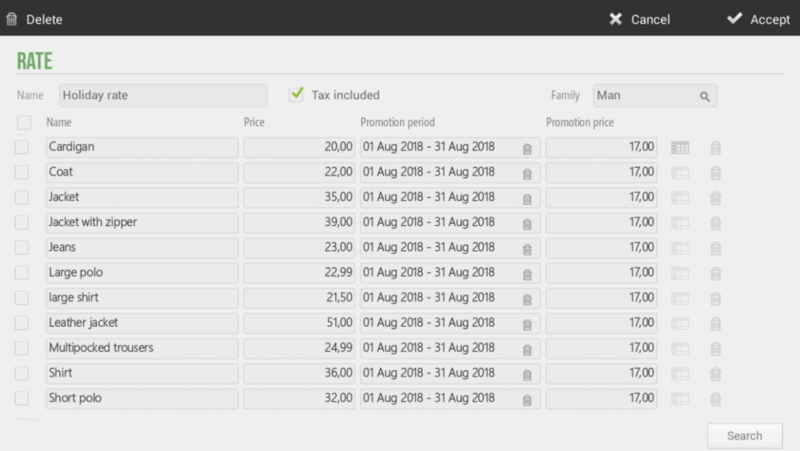 Create special rates and stablish offer periods according with your commercial policy. Increase your sales and improve your relationship with your clients. 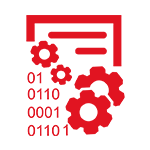 HIOPOS provide tools for customer acquisition, such as discounts by sales and clients or gifts. 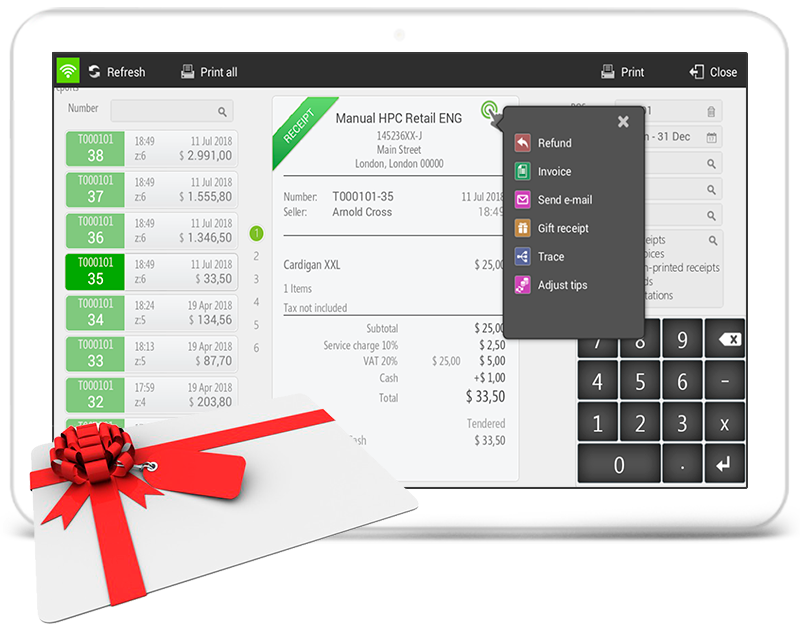 Transform your sales tickets into gifts vouchers from the same sales screen. Easly print labels for your items. 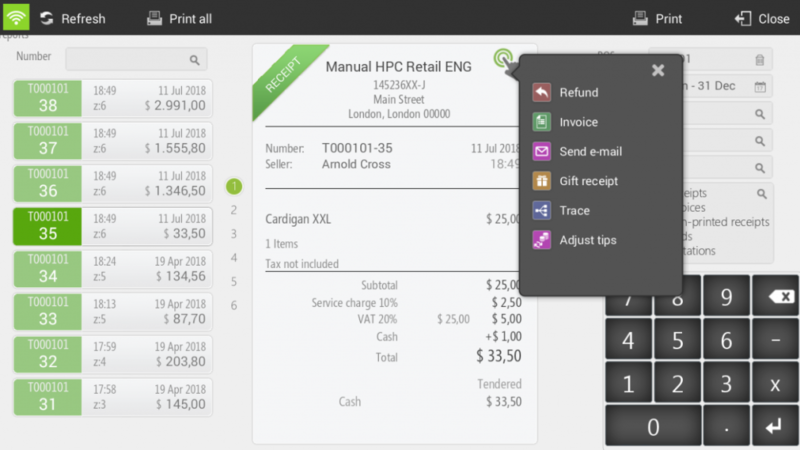 With HIOPOS you can configure different documents design and associate them with your items. 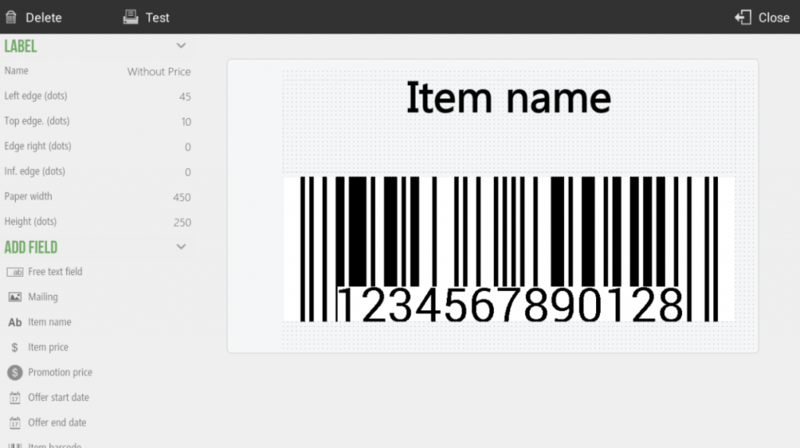 It automates barcode creation with our self-generating functionality. 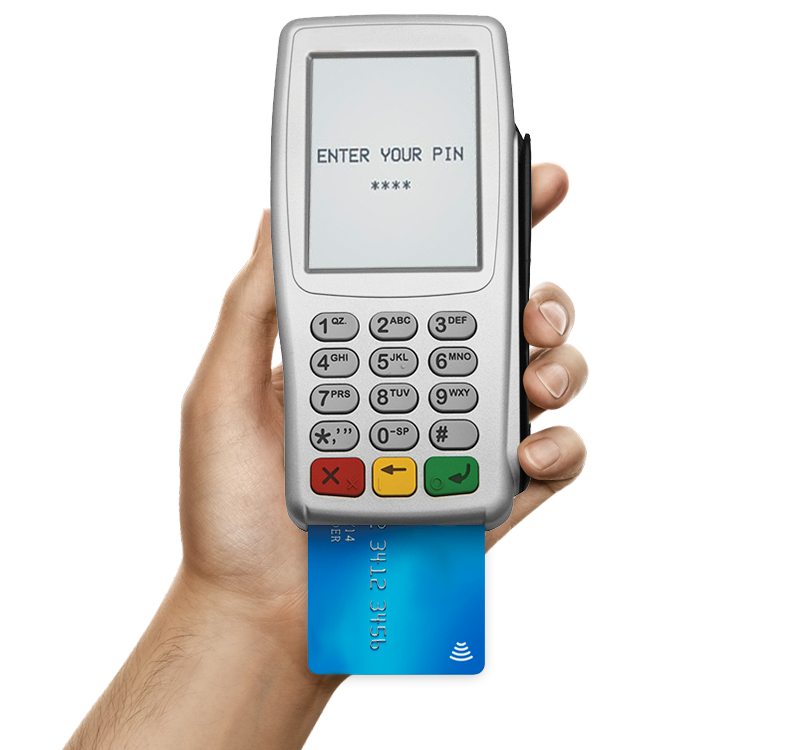 Link HIOPOS with a PinPad device to collect payments by card. 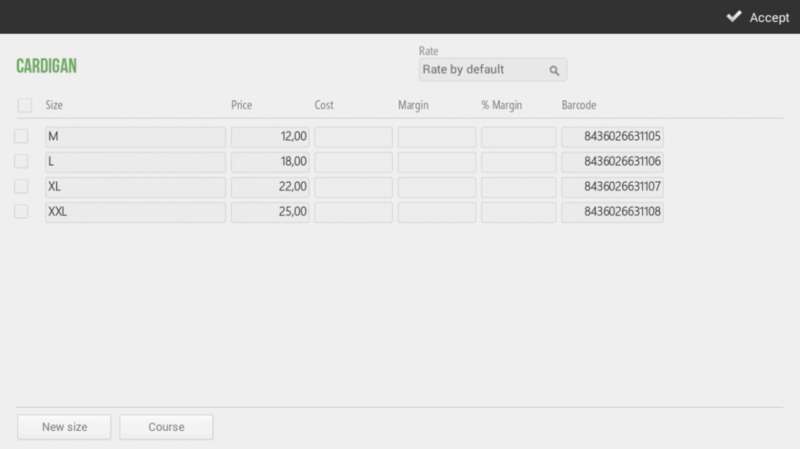 This would enable you to streamline sales and avoid manual mistakes by not having to re-type the amount of the sale on the PinPad. 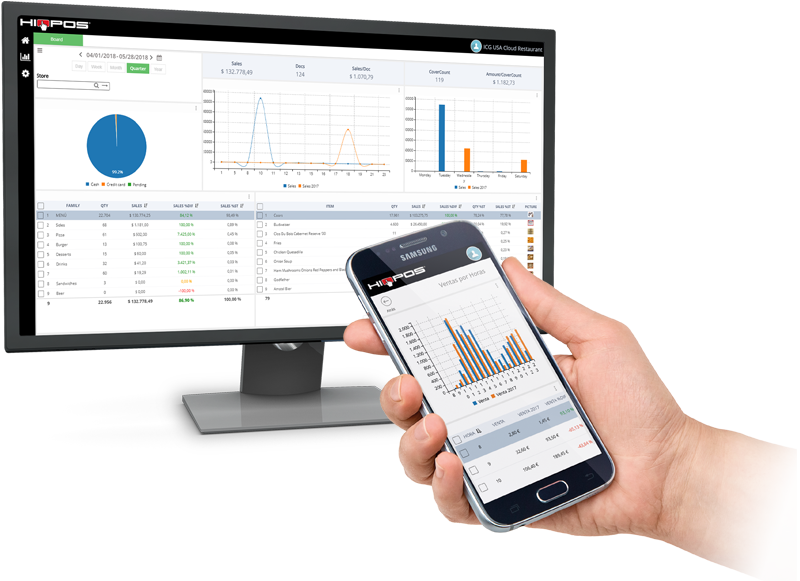 Browse your business information from any location and device with a single click thanks to KPIs, tables, cubes and graphs. With Analytics you can compile, analyze and transform information for strategic decision making in real time. (*) The data fields marked with an asterisk must be filled in.